for $89,000 with 2 bedrooms and 2 full baths. This home was built in 1988 on a lot size of 2.89 Acre(s). 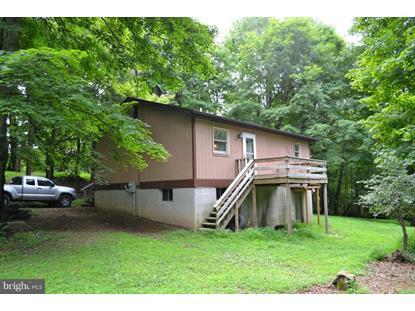 Quaint cabin in the woods in popular subdivision close to the national forest, fishing, hunting and Trout Pond Recreation area. 2 BDRM 2 BA on corner lot ready to enjoy. 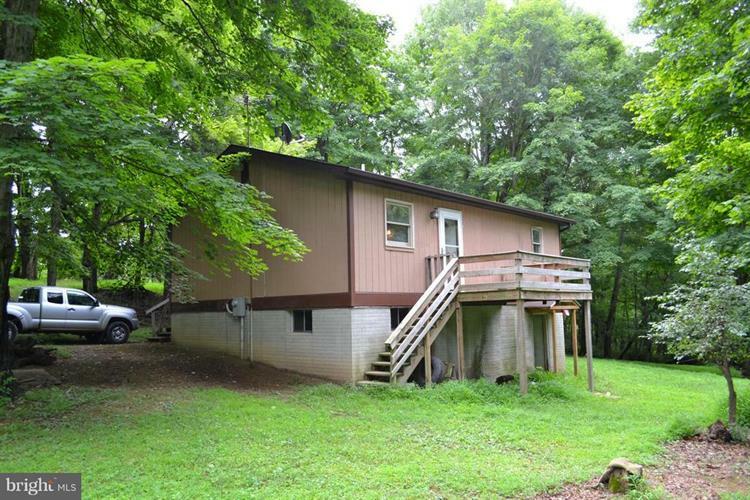 Cabin needs some TLC but can be a great get away without a lot of work. Seller offering a flooring subsidy of your choice.